The FLIP crypto token (FLP) is backed by Gameflip.com (a leading global gaming marketplace w/ over 2 million gamers) and $10M+ raised from Silicon Valley VCs. Our team previously built Aeria Games into a $100M gaming publisher and our advisors are founders from top global gaming publishers including Electronic Arts, GREE, and Bigpoint as well as senior execs from Perfect World, Glu, and Electronic Sports League (ESL). 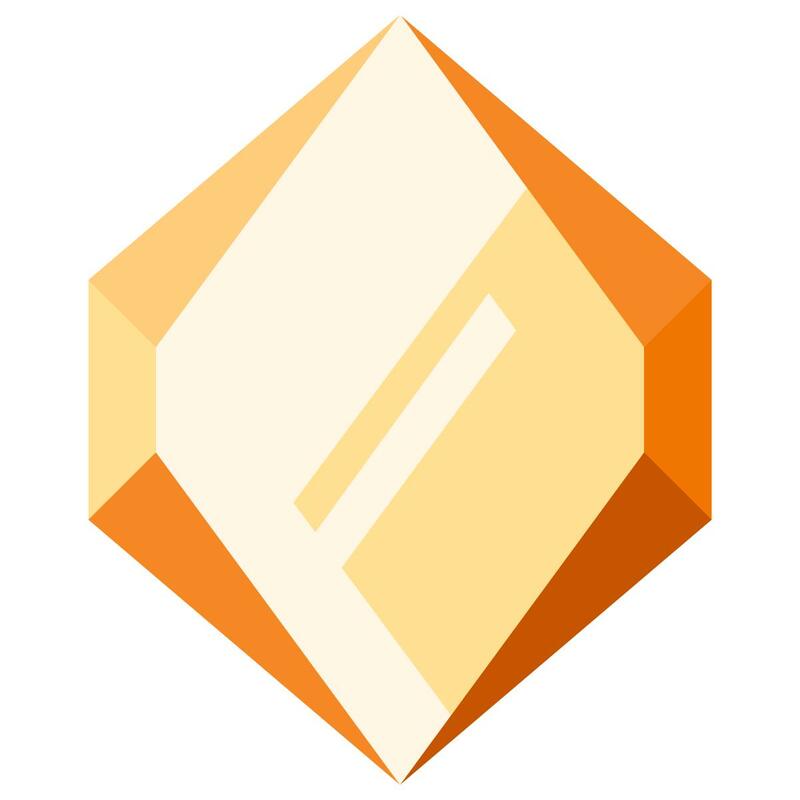 We also have a fast path established for FLIP utility – the FLIP token will be added as a payment method on Gameflip.com. FLIP will be utilized to purchase digital goods in our decentralized ecosystem in 2018. Globally, gamers purchase over $100 billion of digital goods each year. Most of these digital goods are locked within individual games, and gamers lose all of their value when they stop playing that game. The current infrastructure does not promote the liquidity, transparency, or security required by gamers to buy, sell, and trade digital goods. Gameflip, leveraging its years of expertise and learnings, is dedicated to creating a transparent, safe, and frictionless infrastructure for the buying and selling of digital goods among gamers. The FLIP token will leverage the Ethereum blockchain and ERC-20 token interface. 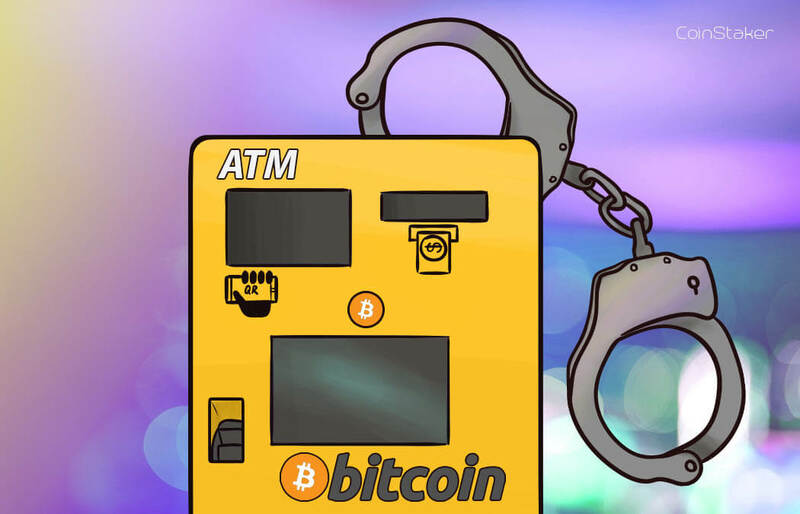 This infrastructure and the FLIP smart contracts will eliminate questions of trust and protect the transacting gamers from fraud. 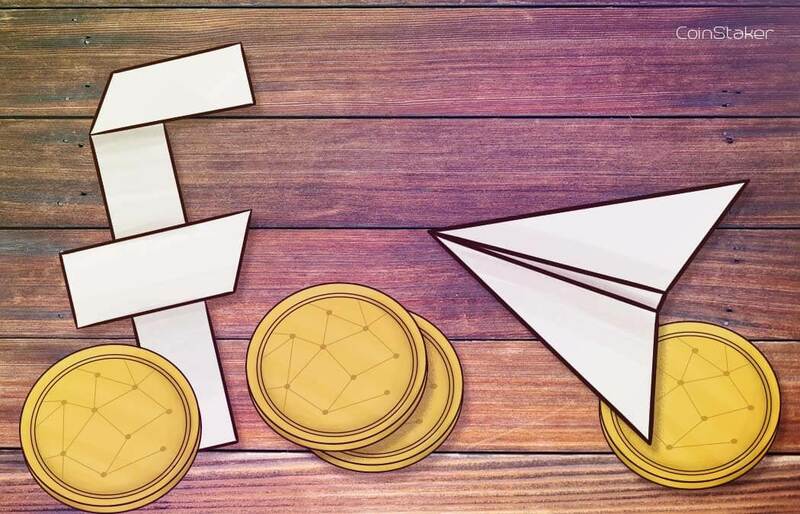 The Ethereum blockchain will serve as the backbone for FLIP. We have chosen Ethereum because of its flexibility and wide spread adoption. 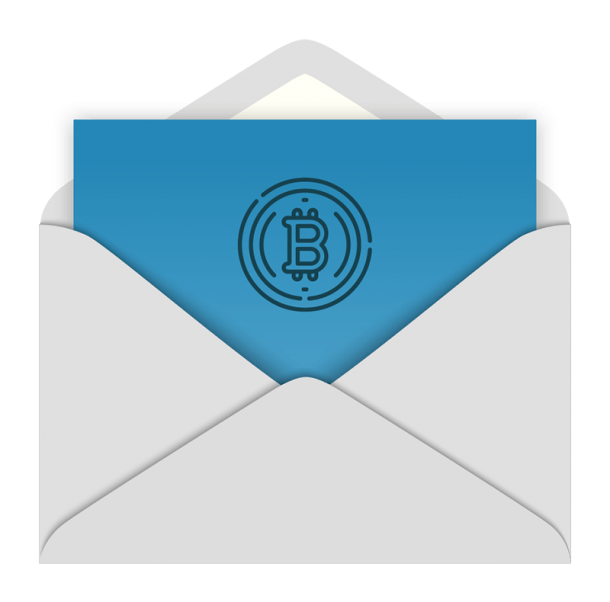 Gamers can easily send digital goods and FLIP to each other, as long as both the sender and the recipient have an Ethereum compatible wallet. Game publishers can incorporate this function – for gamers to securely transfer digital goods outside of the game – with minimal integration efforts. The blockchain will act as a multi-game database, securely storing all digital goods and FLIP and tracking who owns them. With the new FLIP token, we aim to shift the paradigm for the industry by unlocking digital goods from each individual game and creating liquidity for them via trading in the decentralized ecosystem. Blockchain technology allows such trading to take place not only on the Gameflip platform, but also universally across any and all marketplaces, safely and securely. In turn, this will advance the entire digital goods ecosystem. 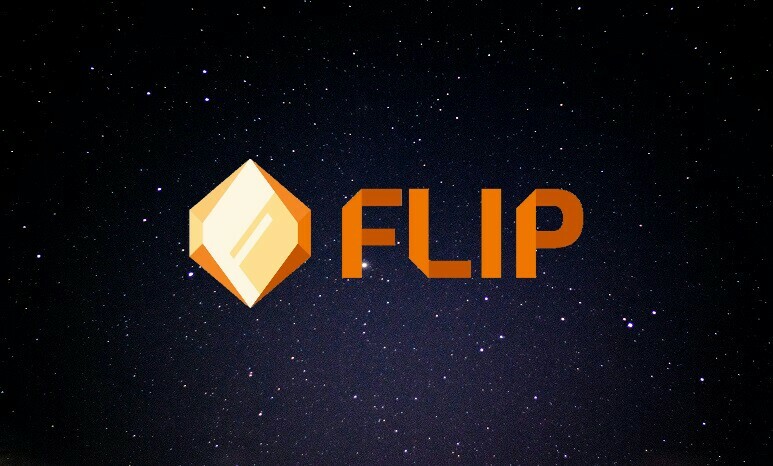 We also will enable FLIP to be used as a payment method on Gameflip.com, one of the fastest growing digital marketplaces with over 2M users and millions of dollars transacted per month. DMarket, MobileGo, and Enjin. None of these competitors has the learnings and experience running a leading digital marketplace like Gameflip.com, an existing user base of 2M commerce focused gamers, decades of experience as a $100M game publisher (our team founded Aeria Games), or relationships with top global game publishers and developers that Gameflip does. 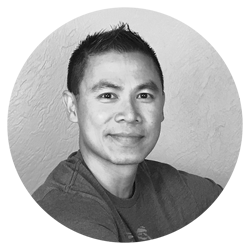 JT Nguyen, CEO and Co-Founder of Gameflip, is a successful serial entrepreneur with a proven track record. 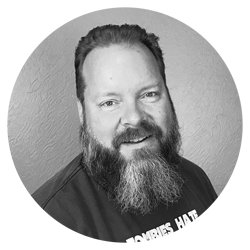 He has over 15 years of experience building and managing complex businesses, including 10 years in the gaming industry. Prior to Gameflip, JT served as COO of Aeria Games, a global publisher and developer of free-to-play games, growing the company from 10 employees to over 300 worldwide, overseeing operations in the U.S., Germany, and Brazil. Under JT’s leadership, Aeria Games’ annual revenue run rate reached $110 million, and the company was ultimately sold to ProSiebenSat.1, a German media conglomerate. Prior to Aeria Games, JT’s other experiences cut across multiple industries. Among other things, he has served as operations strategy consultant in the finance industry at HSBC, software engineer in the retail industry at an early stage eCommerce startup, and RF hardware engineer in the mobile industry at Motorola. JT obtained his MBA from the UCLA Anderson School of Management and his MS in Electrical Engineering from Stanford University. He obtained his BS in Electrical Engineering from the University Illinois at Urbana Champaign where he graduated first in his class. 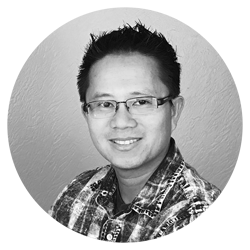 Terry Ngo, CTO and Co-Founder of Gameflip, has 19 years of experience building and leading engineering and product development, including 11 years in the gaming industry. Prior to Gameflip, Terry served as CTO and co-founder of Aeria Games, starting the company from scratch and growing it to 300 employees worldwide with offices in the U.S., Germany, and Brazil. Under Terry’s leadership, Aeria Games built a leading online game publishing platform serving over 40 millions gamers globally, publishing a multitude of PC and mobile games in 11 languages, and delivering the highest monetization rate in the industry using a single common virtual currency. Prior to Aeria Games, Terry’s other experience included engineering leadership in building highly scalable distributed applications in mobile and web platforms for consumers and enterprises. Terry obtained his MS in Electrical Engineering from Stanford University, his BS in Computer Engineering and BS in Mathematics from Southern Methodist University, where he graduated first in his engineering class. 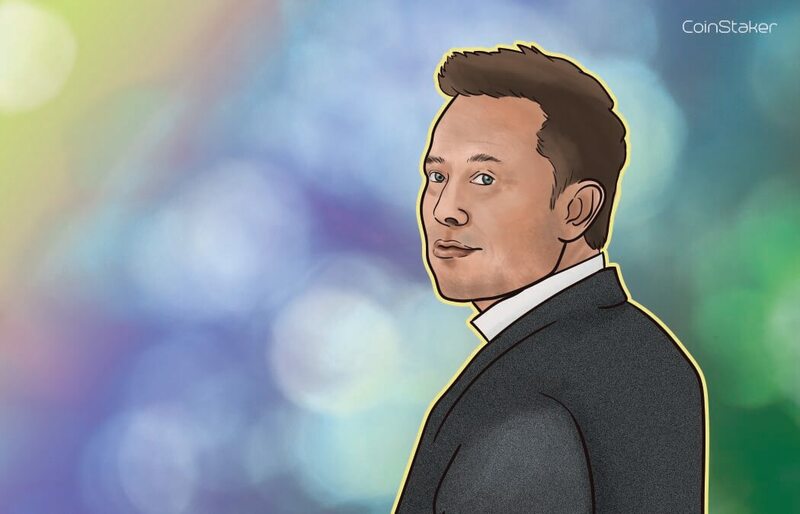 He also holds a U.S. patent in mobile wireless devices. Bryan Talbot, Head of Engineering at Gameflip, has over 20 years working at the forefront of Silicon Valley technologies. 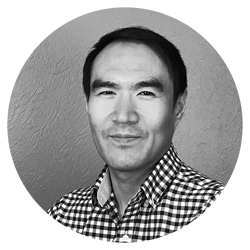 Prior to Gameflip, he was the platform architect at Aeria Games where he designed and oversaw the implementation of the global publishing platform serving over 40 million gamers from multiple data centers located in North America and Europe. Bryan’s previous experience ranged from operating system device driver development, expert system (AI) design for a multi-national customs (import/export) clearance system, email security (for which he holds a patent), mobile network and terminal performance monitoring, and many years of server distributed systems design and operation. Bryan earned a BS in Computer Engineering from the University of California at San Diego (UCSD). While an undergraduate student at UCSD, he was a mission lead for a flight payload on Space Shuttle flight STS-81 for the KidSat project lead by Dr. Sally Ride. Ed Kim, Head of Business Development at Gameflip, is a games industry veteran with 15 years of experience in free-to-play, digital goods, and virtual economies spanning across PC and mobile. Prior to joining Gameflip, he was CEO and co-founder of Vector Gfx, a developer of motion tracking and image recognition software for VR and AR platforms. Earlier in his career, Ed was Director of Business Development and employee #9 at RockYou, one of the early developers in the western world pioneering the free-to-play model, Head of Business Development at Bigpoint Games, one of the largest game portals in the world with over 300 million players, and Head of Business Development at KIXEYE, a leading social and mobile game developer of multiplayer real-time strategy games. Ed holds an MBA from the Marshall School of Business at the University of Southern California and a bachelor’s degree from the University of Michigan – Ann Arbor. 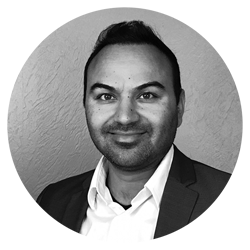 Udayan Sharma, Head of Marketing at Gameflip, is a leader with over 12 years of experience in gaming, e-commerce and tech. He has 8 years of experience building brands and owning the entire user acquisition funnel. Prior to Gameflip, he was in the digital free-to-play gaming space as Director of Marketing at Aeria Games where he led the launch of 10+ PC and mobile gaming titles including X-Men and Assassin’s Creed, and managed all marketing functions like user acquisition, SEO and brand. His earlier experience has consisted of successful roles in both startups and Fortune 500 companies, such as Excelics Semiconductor and Cadence Design Systems. Udayan holds an MBA from Purdue University, Krannert School of Management and a BS in Electrical Engineering from Oregon State University where has was a Laurels Scholar. 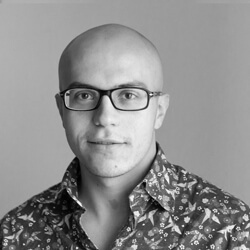 Tony Simonovsky, ICO Success Manager, is a serial entrepreneur with more than 14 years of experience in digital marketing. He started his first business at the age of 19, sold it 6 years later and started to live a life of a digital nomad. At the same time he started his second business, which he successfully manages while on the go. In 2017 Tony advised the KickICO team to help increase exposure for their upcoming ICO to global crypto-token purchasers by means of growth marketing which resulted in total amount raised of 85,000 ETH (~$23,000,000). Visit tokensale.gameflip.com for more info.